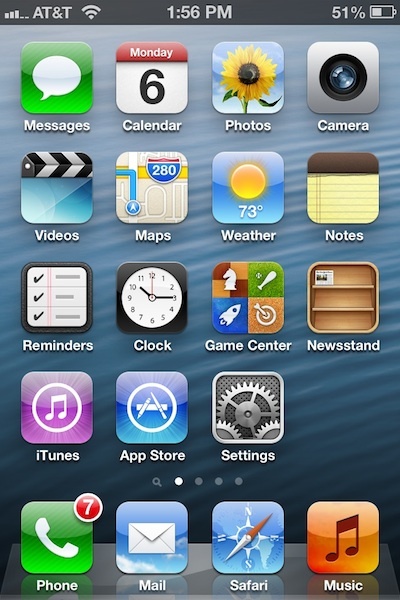 Why is Apple ditching the YouTube app from iOS 6? If the reports coming in today are accurate, then Apple will remove the YouTube app from its iOS devices with the iOS 6 software update this fall. Both Macrumors and 9to5Mac are reporting that it is gone from the current beta. Updated with statement from Google below. Apple doesn’t need it any more. 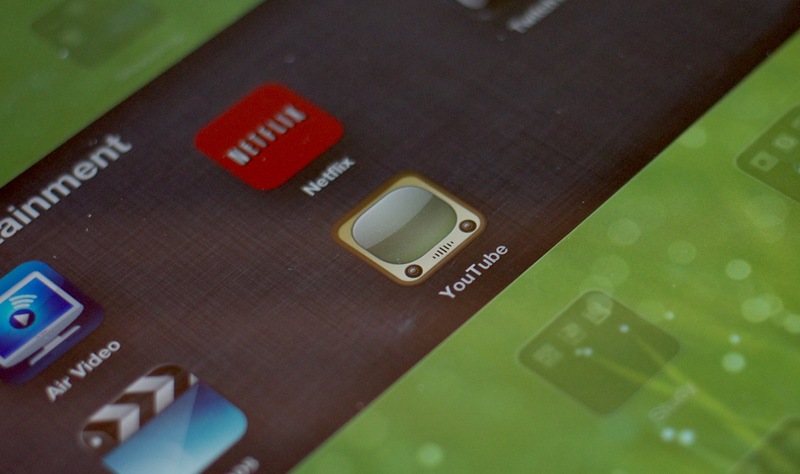 The native YouTube app was an effort to legitimize HTML5-compatible video. Apple used it as leverage, got the entire YouTube catalog converted over to iPhone-friendly video and everyone else followed suit. If you were an iPhone user in the early days, you’ll remember that the entire catalog wasn’t available at launch. Google, who had recently purchased YouTube, started crunching through all of the videos, converting them over to HTML containers and caught up some months afterwards. This was a huge factor in the sidelining of Flash video. Now, HTML5-compatible MP4 video is the standard so Apple doesn’t need a native YouTube presence built into iOS any more. This year is all about getting rid of Google. We’ve heard from numerous sources over the past several months that this year Apple is going all-out to remove Google’s influences from iOS as much as possible. There is a genuine ‘out to get Google’ mentality at Apple HQ this cycle. This includes combatting them head-to-head with apps like Maps and hitting the gaps in their product line like a smaller iPad mini and cheaper iPhones across the board. Apple has been working to divorce Google for some time, and the omission of YouTube from Mountain Lion’s video sharing options (which include Vimeo), was no accident. Google will be able to push updates faster. The YouTube app has remained mostly static since its introduction on the first iPhone, with some small exceptions. By taking the reins of its own app, Google can iterate quickly and match the experience on the web and in its mobile app more thoroughly. Follow the latest Apple news right now at TNW Apple.